Force Series LS provides a reliable solid-state storage for any PC or notebook with a standard 2.5” drive bay. It boasts great performance and outstanding value. 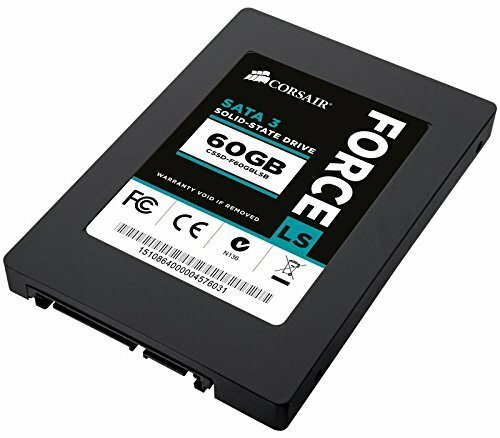 It's backward compatible with SATA 2 and SATA 1 for maximum compatibility. The thin 7mm height, low heat generation, reliable solid-state design drive make it ideal for all applications, from desktop PCs to the ultra-thin notebooks.